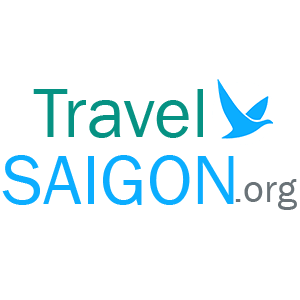 Passing through “The Pink Church” or Tan Dinh Church on Hai Ba Trung Street for a minutes, you would find a place where we call a silk paradise – Tan Dinh Market in Saigon. Talking about Vietnam, we would think of “Ao Dai” which is the traditional clothes of Vietnamese women. 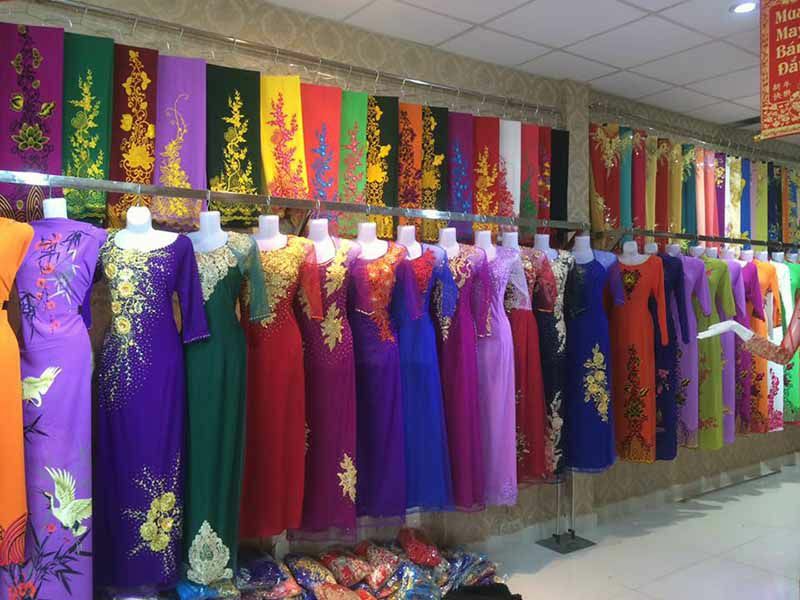 If you want to buy a full set of Ao Dai, it would be much convenient to buy in stores with an affordable size. 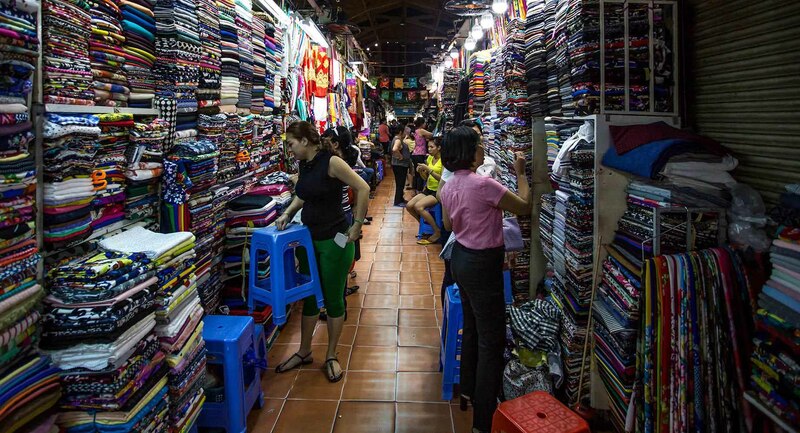 However, in case you want to buy only fabric with various choice and have the tailor design, Tan Dinh market would be the best place to look at.